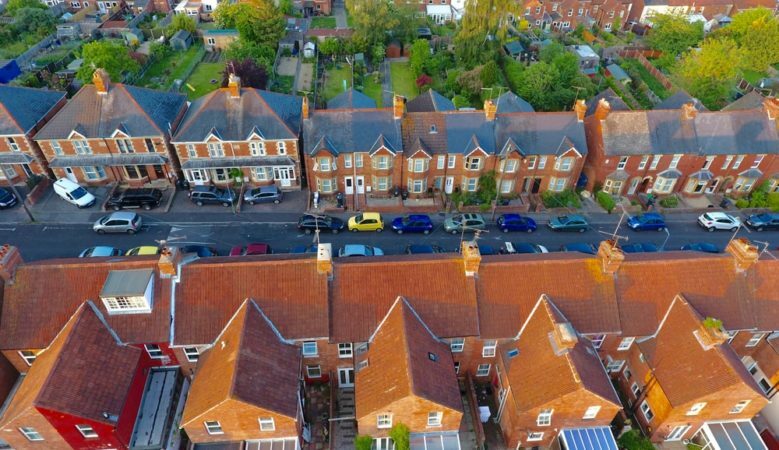 The merger of hybrid estate agents Emoov and Tepilo in a £100 million deal along with online lettings agency Urban has created what they say is the UK’s second largest digital estate agents. Emoov said that its acquisition of Tepilo and Urban will see it continue to put the customer first and expand in the lettings market. The merged business will be headed by Emoov chief executive officer Russell Quirk. The newly enlarged business has secured a total of £15 million in ‘new money’ from existing and new shareholders, airtime for equity investment from Channel 4 plus and from Northern & Shell, Tepilo’s largest shareholder, via Sky. Channel 4’s investment, from its Commercial Growth Fund, will provide Emoov with airtime to drive growth through a major TV advertising campaign. This commitment from Channel 4 adds to Tepilo’s existing relationships with Northern & Shell’s extensive advertising inventory via Sky, Channel 5, Express and Mirror newspapers. ‘This is a pivotal move in the fast growing digital sales and lettings sector and is designed to place us as one of the absolute winners in the space. We’ve joined together two of the best known fixed fee estate agency businesses along with one of the UK’s most established online lettings companies,’ said Quirk. ‘Strategically, this is a powerful combination and with the very best senior team to deliver on our plan to improve and further dominate the estate agency industry,’ he added. Richard Martin, Northern & Shell’s commercial director, said that the merger represents ‘an exciting and competitive business with the critical mass and management team to become a major force in online estate agency and lettings’. According to Sarah Beeny, who founded Tepilo in 2009 with the intention of putting the customer at the centre of their own property transactions, the deal creates a powerful partnership of property experts that are focussed on doing right by the customer and improving the home buying, selling and rental process for all. The growth will be exciting, according to Adam Male, founder of Urban. ‘Being part of a much larger group of property specialists with significant resources to deploy for growth, is truly exciting. I’m proud to be joining the senior team at Emoov to advance our progress as the go to player in better value home sales and rentals,’ he said.